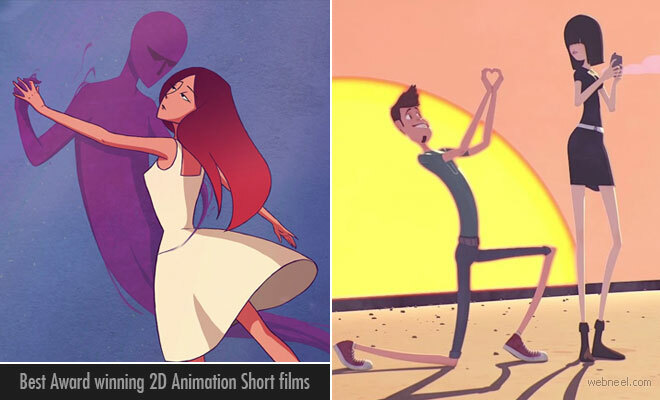 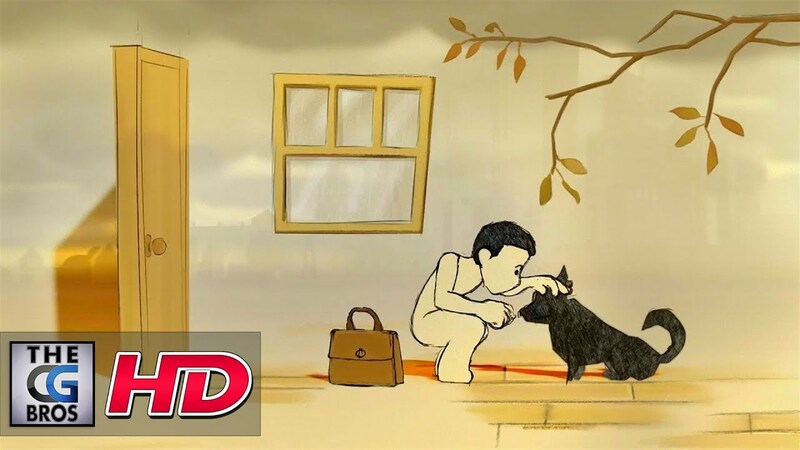 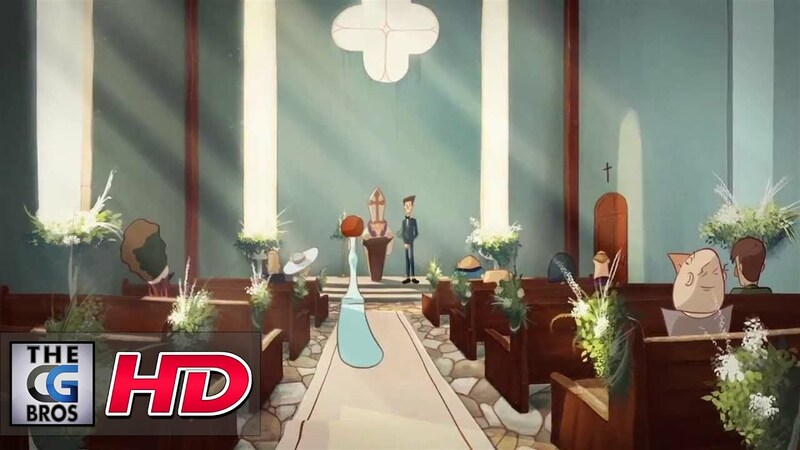 In this post we have included best award winning 2D Animation Short films for you. 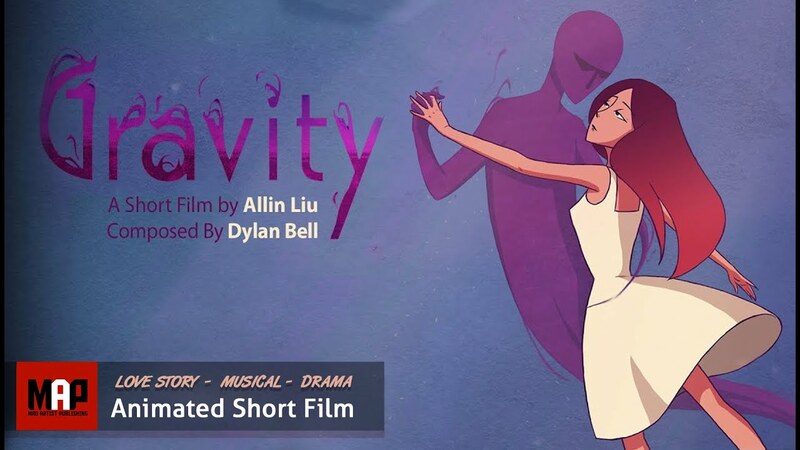 Our favorite 2D Animated short films are Afternoon Class by Seoro, Histoire 2 Couples by William Loew, OURO by Pierre-Jean Le Moel, GRAVITY by Ailin Liu, Dark Dark Woods by Emile Gignoux and Solstice by Furyoso. 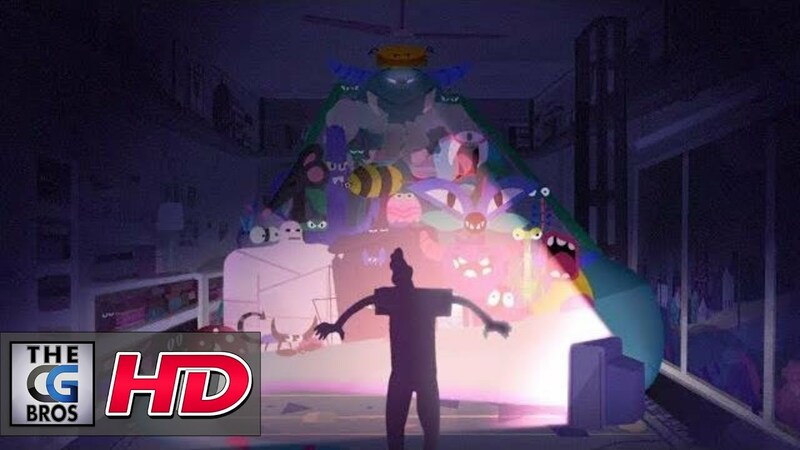 3D Animation short film : Enjoy this award winning CGI 3D animated short film about a young and hyper man who falls in love with a girl addicted to her phone. 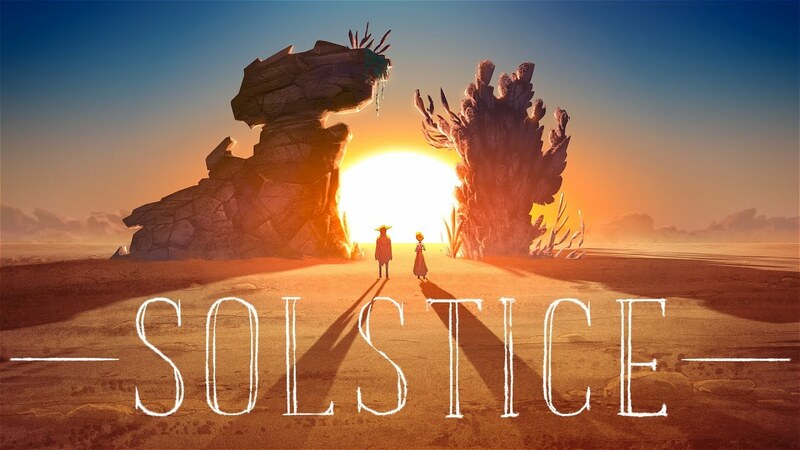 Created by the talented team of William Loew, Davy Crosta, Alcindo Da Conceicao, Adrien Cuvit, Anne-Charlotte Benasouli , and Camille Burdy! 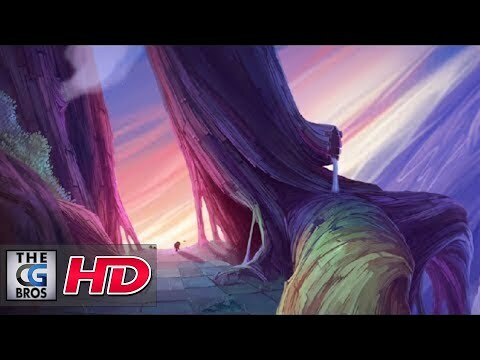 2D Animation Short film : Young princess Maria has had about enough of her royal life – it’s all lesson, responsibilities and duties on top of each other, every hour of every day. 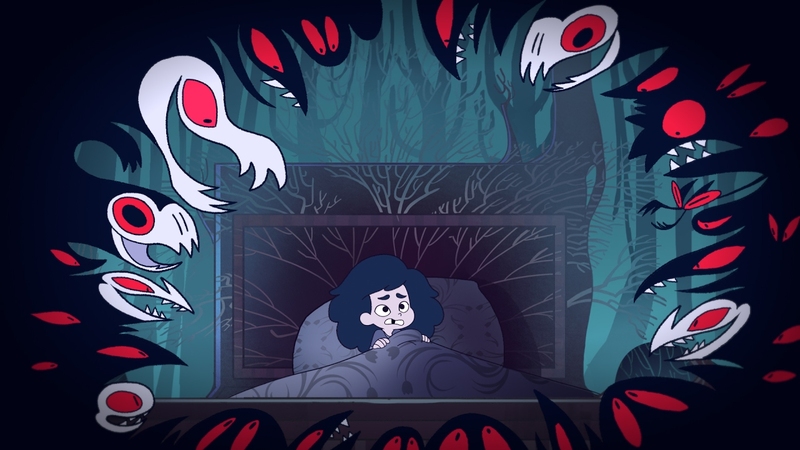 Overwhelmed, Maria is swept away on an adventure into the monster-filled dark, dark woods.